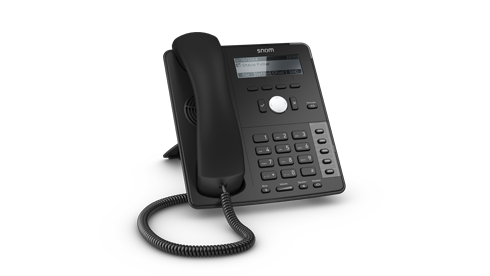 We proudly stock the full range of SNOM IP Phones and can design and build the right VoIP solution for your business. 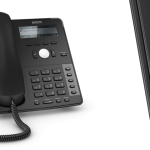 Snom IP Phones are the perfect mix of reliablity, performance and affordability and are a great fit for your Epygi PBX, 3CX Phone System or Hosted PBX. 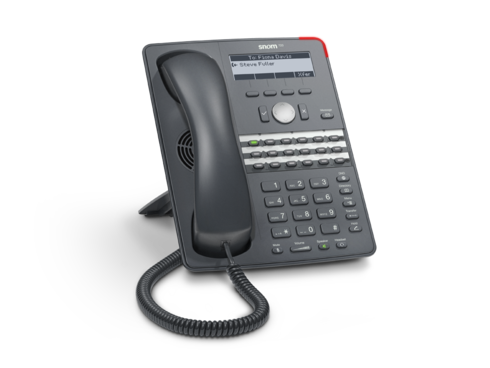 The D765 is the perfect companion for users requiring cutting-edge design and high-end functionality. The D765 simply goes one step beyond. 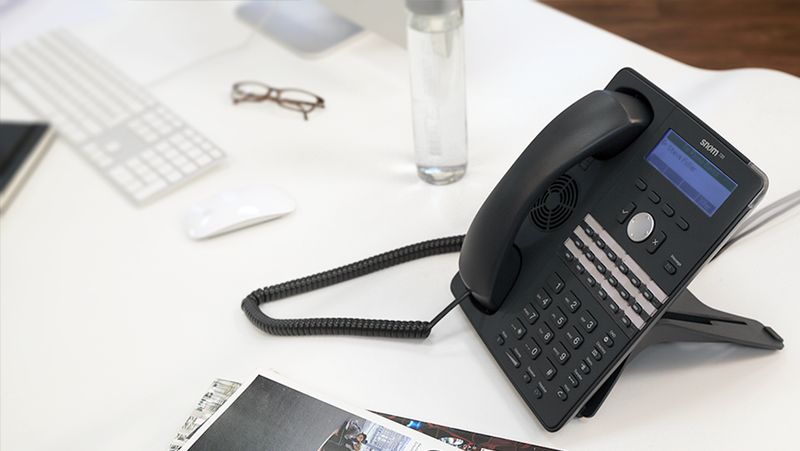 A total of 16 freely programmable multicolor function keys give the user high versatility. 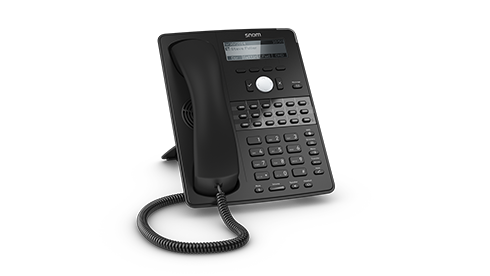 Each function key can be configured for a variety of one-touch telephony functions such as speed dial, busy lamp field or presence indication. 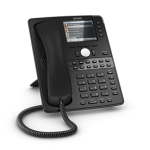 Why choose Snom IP Phones? 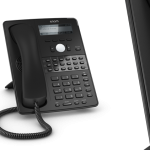 Germany-based, Snom is differentiated by the company’s long history in the VoIP industry as a SIP pioneer, and its leading technological delivery of features and functions such as security protocols to ensure safe VoIP telephony use. 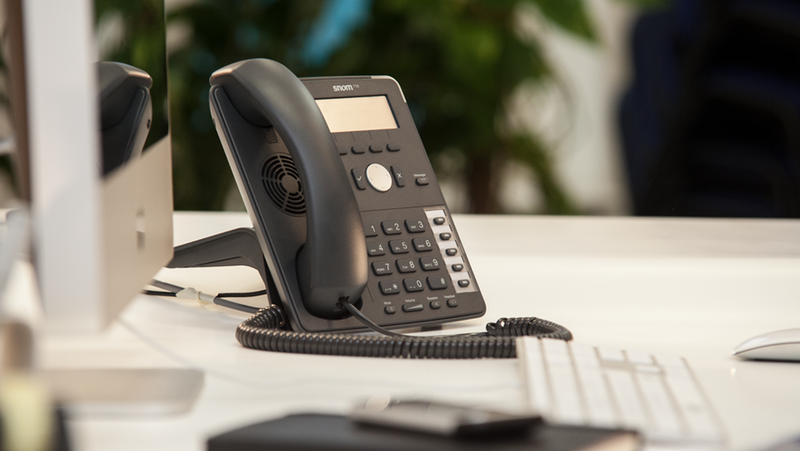 Snom maintains a presence in more than 50 countries around the world, with strong adherence to the channel for delivery of its products. 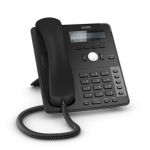 The Snom telephony devices are suitable for use in a wide variety of company models: from the individual home-office workstation to the large enterprise, telco. 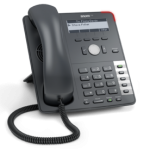 Internet Telephony Service Providers (ITSPs). The Snom UC edition allows the simple integration of Snom IP phone devices with Microsoft Lync and any SIP PBX’s simultaneously. 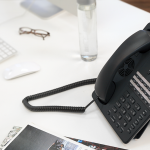 The Research Team for Telecommunications Networks tested the power consumption of VoIP phones produced by seven well-known manufacturers. 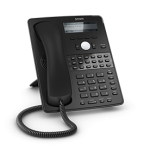 The unequivocal result in each usage scenario – whether on standby, in call, three-party conference, of standby after call: Snom phones have the lowest power consumption in each respective class of phones. 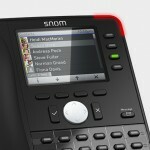 Only WLAN capable full featured desk phones on the market: Snom 8xx series. 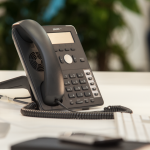 Multiple SIP identities support both open SIP PBX’s & Microsoft Lync simultaneously. 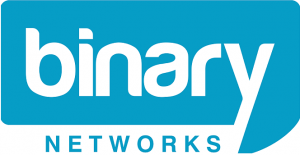 Remote end point manageability via TR-069. 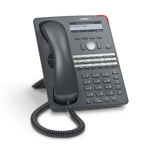 Voice-over-IP (VoIP) telephones based on open SIP standard for enterprise communications. 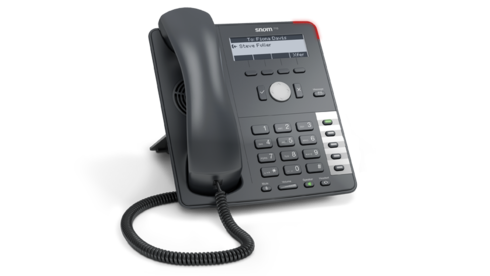 All desk phones are POE Ethernet out of the box, support XML, include dual ethernet port switch either 10/100 or GigE.